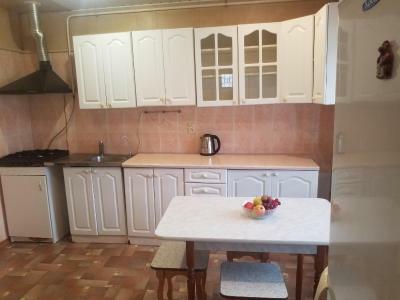 Apartment okolo Karasunskikh ozer is located in Krasnodar, 2 miles from FC Krasnodar Stadium, 5.6 miles from Krasnodar Expo, and a 6-minute walk from Kuban Stadium. This apartment offers air-conditioned accommodation with a balcony and free WiFi. One of our top picks in Krasnodar. Floret Hotel is located in Krasnodar, 550 yards from Basket Hall Sports Arena and Expograd Yug Exhibition Centre. 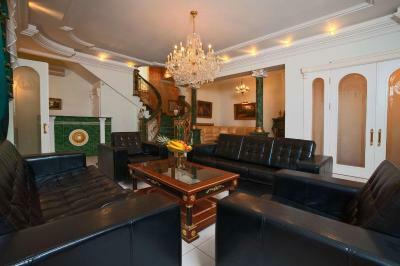 The property features free WiFi access and free private parking. Tip Top Hotel is located in Krasnodar, within a 10-minute walk of Kuban State University and KubGU public transport stop. Free WiFi and free private parking are provided. 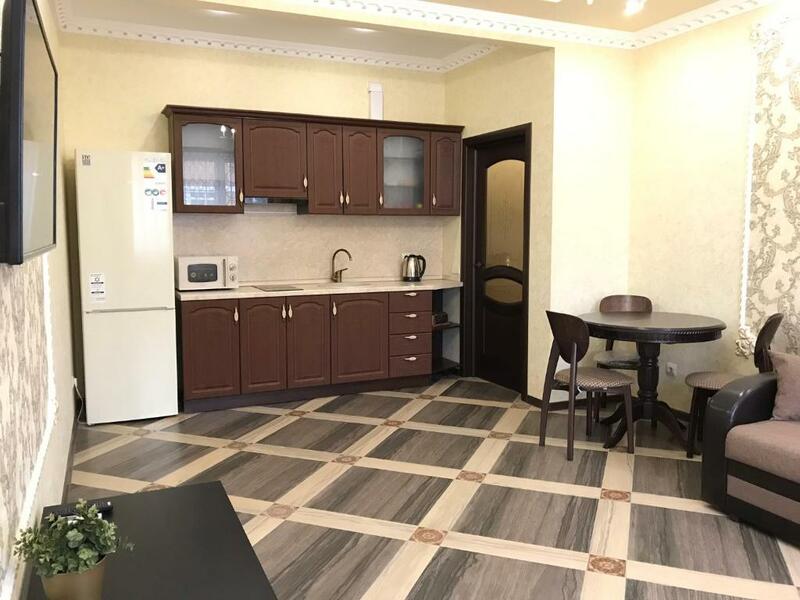 Apartment on 1 Maya in Krasnodar features accommodation with free WiFi, 1.6 miles from FC Krasnodar Stadium, 3.7 miles from Krasnodar Expo and 2.5 miles from City Centre Shopping Mall. This property is 3.1 miles from Kuban Stadium. One of our top picks in Krasnodar. Just a 10-minute drive from Krasnodar International Airport, Business-Hotel Forum offers modern rooms with a flat-screen TV. Facilities include an art exhibition space. Located in the city of Krasnodar on the River Kuban, this villa-style hotel offers free Wi-Fi, air-conditioned rooms and a 24-hour front desk. Tis Hotel also offers a bar. 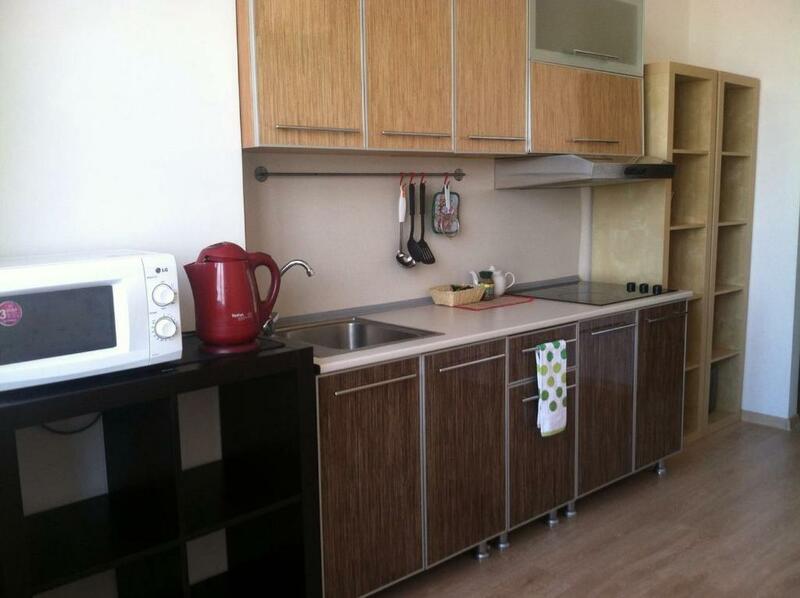 Apartment on 1 Maya is a self-catering property situated in Krasnodar near FC Krasnodar Stadium. The property was built in 2011, and features air-conditioned accommodation with a balcony and free WiFi. This air-conditioned apartment comes with a washing machine, a clothing iron, a clothes rack, and a kitchen with a fridge and a stove. Set in Krasnodar, 1.6 miles from FC Krasnodar Stadium and 3.7 miles from Krasnodar Expo, Apartment on 1 Maya 278 KKB offers free WiFi. The property is 2.5 miles from City Centre Shopping Mall and 3.1 miles from Kuban Stadium. This property offers non-smoking rooms and room service. Featuring barbecue facilities, Garden Bridge is located in Krasnodar in the Krasnodar Krai region, 1.6 miles from FC Krasnodar Stadium and 4.3 miles from Krasnodar Expo. This property is situated a short distance from attractions such as City Centre Shopping Mall. The property is set 1.1 miles from Kuban Stadium and 4.3 miles from Vega Shopping Centre. One of our top picks in Krasnodar. This property is 12 minutes walk from the beach. Located in Krasnodar, 3.1 miles from the city centre, Top Hill Hotel features an on-site café serving European cuisine, a sauna, and free Wi-Fi in some areas. Kubanskiy Gosudarstvennyy Universitet (KubGU) tram stop is a 6-minute walk from the hotel. 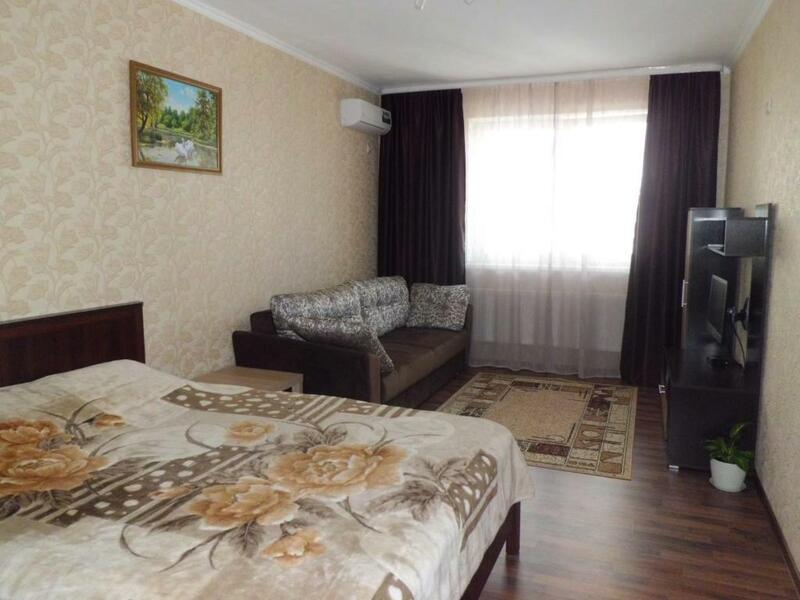 Apartment on 40 let Pobedy 139 offers non-smoking accommodation and a paid airport shuttle. This air-conditioned apartment comes with a washing machine, a clothing iron, a clothes rack, and a kitchen with a fridge and a stove. Garni Hotel is located in Krasnodar, 4.3 miles from FC Krasnodar Stadium. 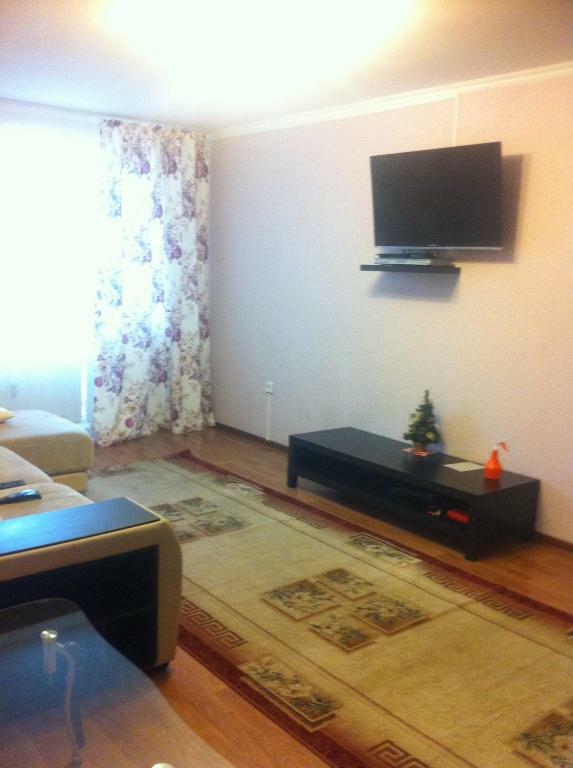 The property is set 2.4 miles from Krasnodar Expo and 5 miles from City Centre Shopping Mall. The property is 6.2 miles from Vega Shopping Centre and 6.2 miles from Kuban Stadium. 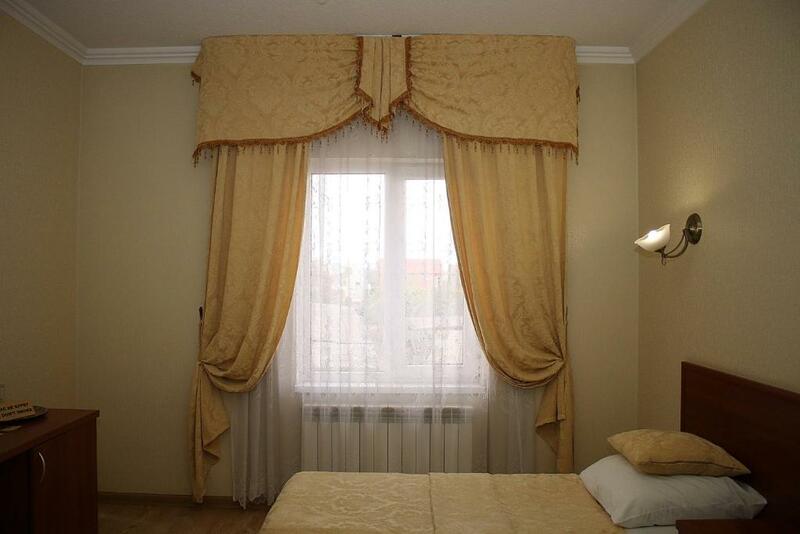 Featuring free WiFi throughout the property, Tri Stolitsy Mini-hotel offers accommodation in Krasnodar. The mini-hotel is located on the ground floor of a 4-storeyed building, 50 yards from Aleksandrovsky boulevard. 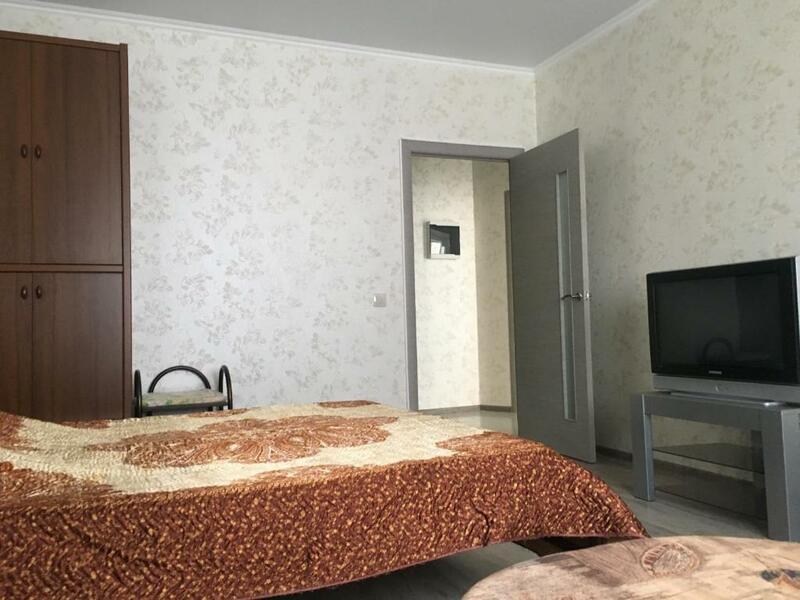 Apartment on 40-Letiya Pobedy offers non-smoking accommodation. 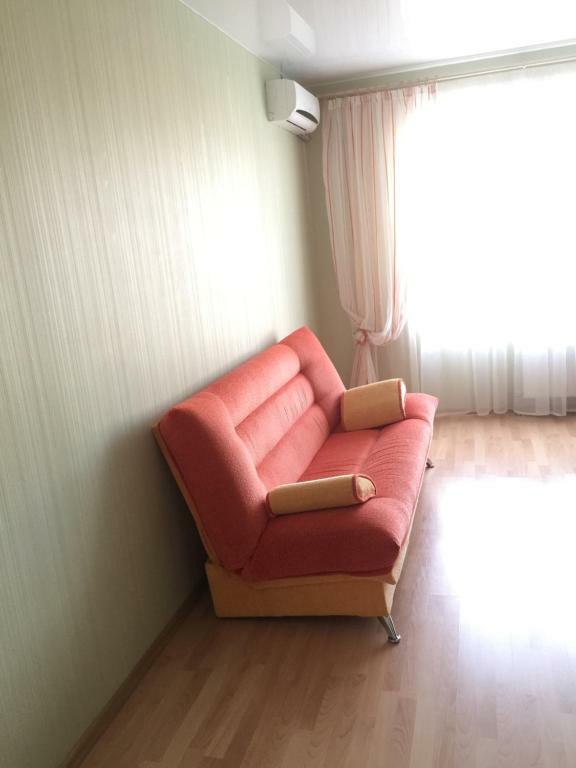 This air-conditioned apartment comes with a clothing iron, a clothes rack and heating. Located in Krasnodar, 6.8 miles from the city centre, George Hotel features a 24-hour front desk, free Wi-Fi throughout the property, and free private parking. A free transfer service from the train station and airport is available for guests. One of our top picks in Krasnodar. 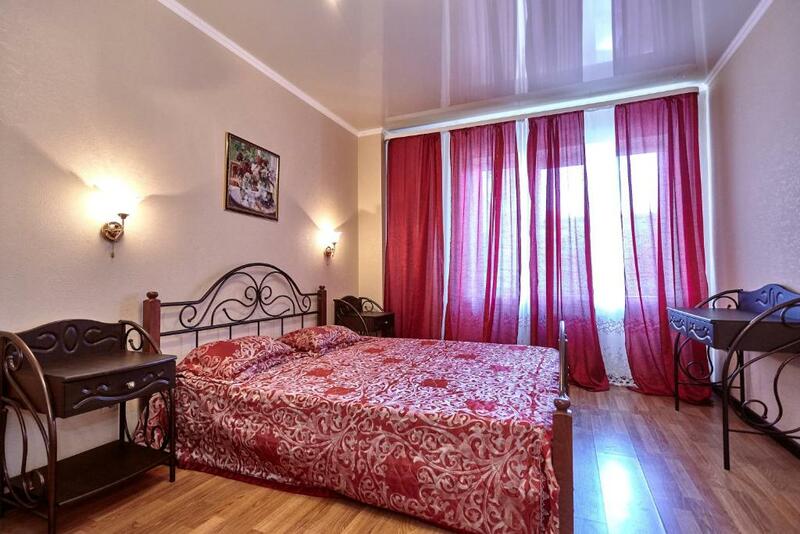 Located in Krasnodar city centre, Triumph Hotel features free WiFi and luggage storage. Georgy house features street parking options and a paid airport shuttle. This air-conditioned apartment comes with a washing machine, a clothing iron, heating, and a kitchen with a fridge and a stove.